Design is like the clothes on your back. It gives people an impression of who you are at the core or who you aspire to become. 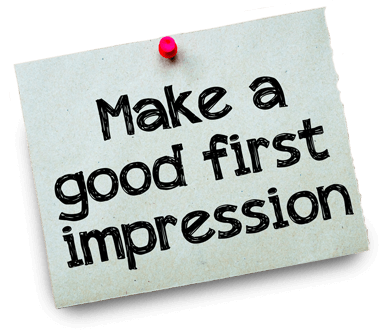 People are quick to judge and a first impression is a crucial part of a customer’s buying process. Your target audience will make an impression of your business by the way you project yourself visually, whether you like it or not. Branding your business with strong graphic design from Fusebox Creative can help shape perceptions and instill confidence in your potential customers. It’s an investment in your brand that will have a great return in the long run. Why should you care about great graphic design? Content may be king, but without the support of great creative ideas and beautiful graphic design, even the best content parades through the street naked. 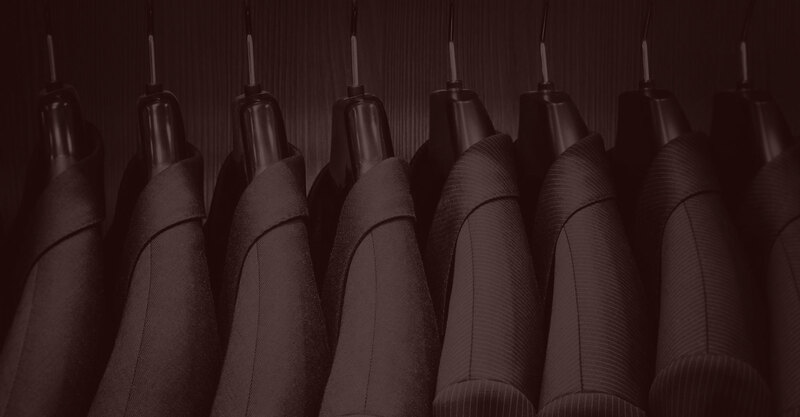 We create best in class designs to complement your brand — from web design and print collateral, to calls to action and premium offer content — your king will make the best dressed list. Stunning design is important. It can draw attention and help build brand credibility, but it also needs to be supported by a sound strategy and great content that people find valuable. 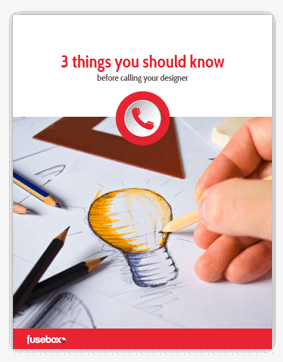 FREE downloadable guide with important tips to help put a little strategy into your marketing collateral.